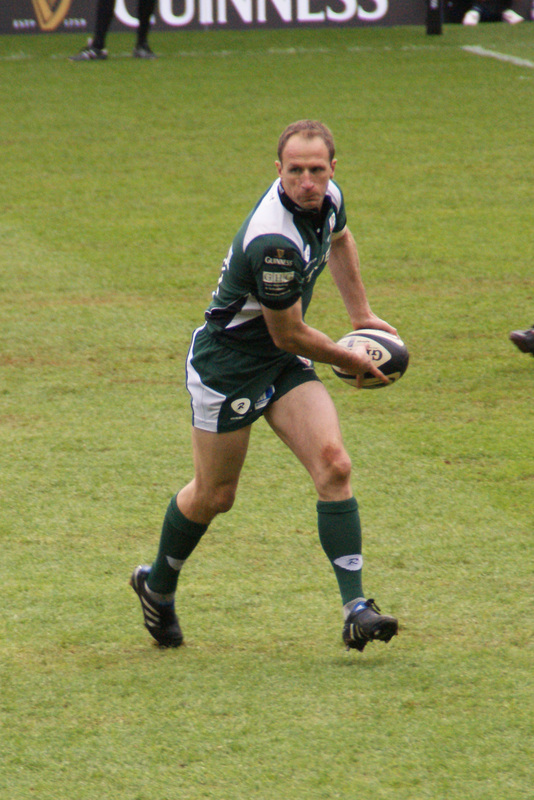 Mike Catt was born in September 1971 in Port Elizabeth, South Africa. 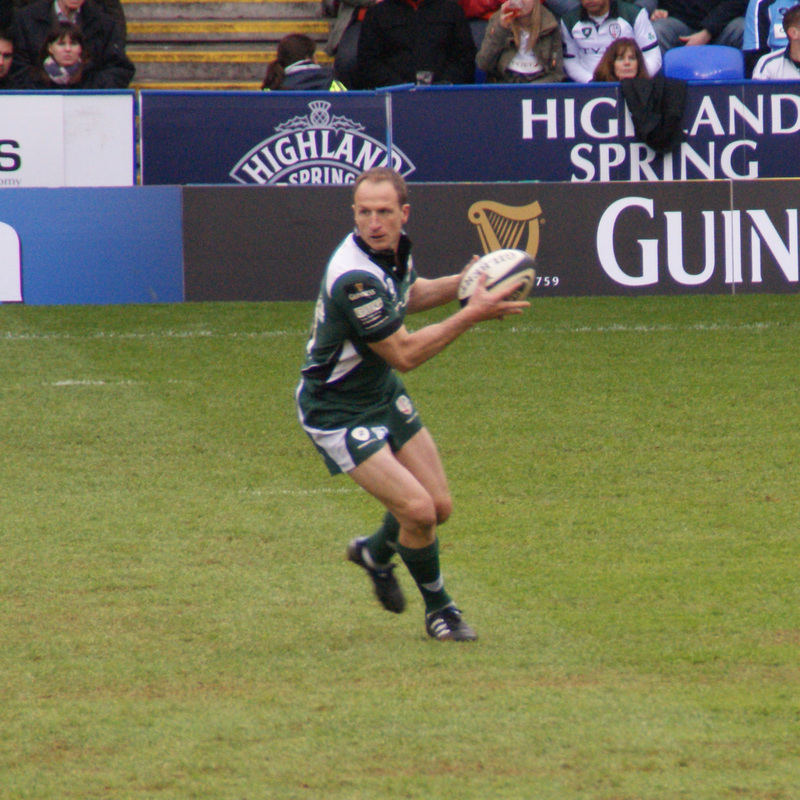 Mike joined London Irish from Bath in 2004 and went on to make 76 appearances for us, scoring 61 points. 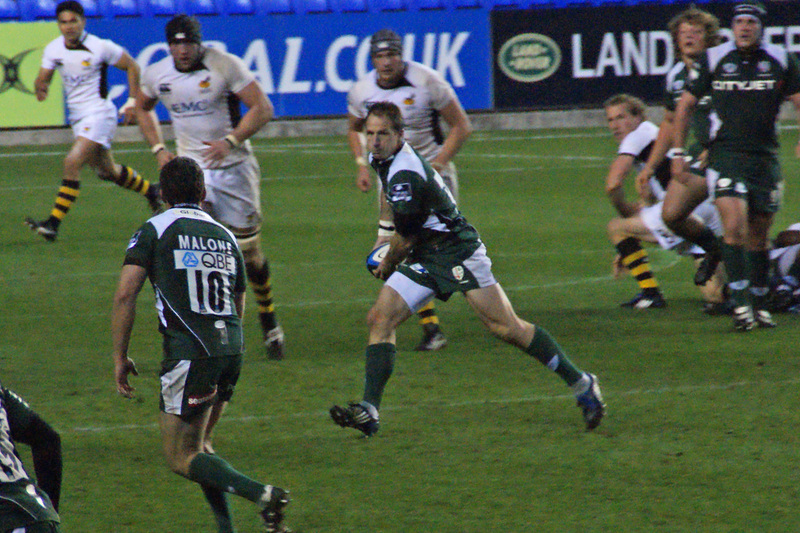 Mike was Premiership Player of the Season in 2006 and was part of the side that made the Premiership Final in 2009 (we all remember his try against Harlequins in the semi-final). 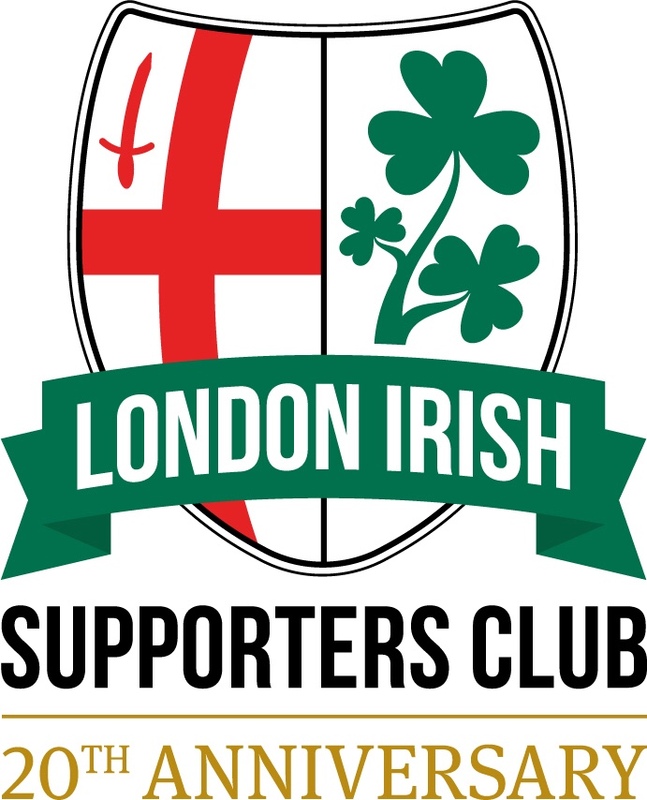 In 2008 took on coaching duties at London Irish and continued as a coach after retiring from playing in May 2010. 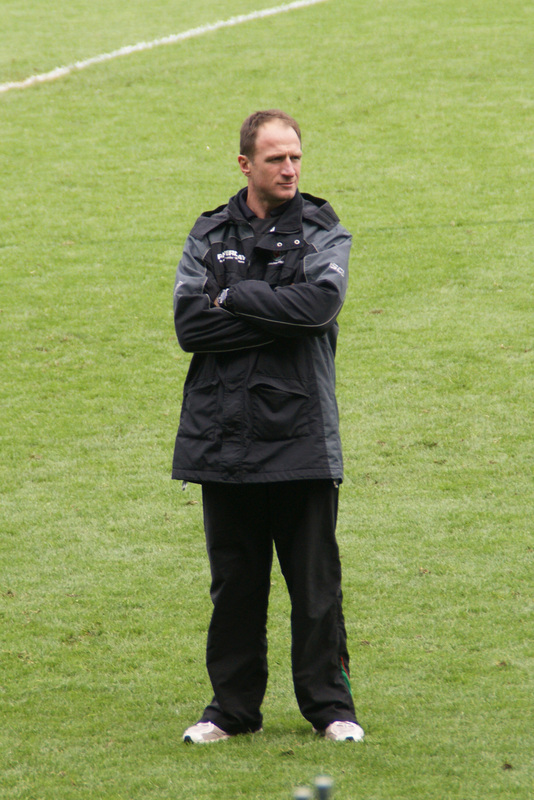 Between 1994 and 2007, Mike was capped75 times by England, including being part of the 2003 World Cup winning side. He played in the final test of the 1997 Lions tour of South Africa. Mike left London Irish in 2012 to take up a coaching role with England, which he left in 2015. In 2016 Mike became part of the coaching set-up for the Italian National team.